First impressions are not only important, they often last the longest. As a vast number of Americans understand the importance of a good smile, only half are satisfied with their smiles. There is no question among people who are suffering poor self-image, dental concerns rank among the highest. As more emphasis is focused on the emotional and social importance of a healthy, beautiful smile, Americans are seeking out ways to improve their smiles. Thanks to the media and baby boomers, a smile makeover is no longer just for the rich and famous. As sophisticated informed consumers, baby boomers are aware that oral health is an important part of their overall health. They understand the relationship between appearance, self-esteem, physical and mental well-being, since smiles also make us feel good because they release endorphins, and that gives us a natural high. 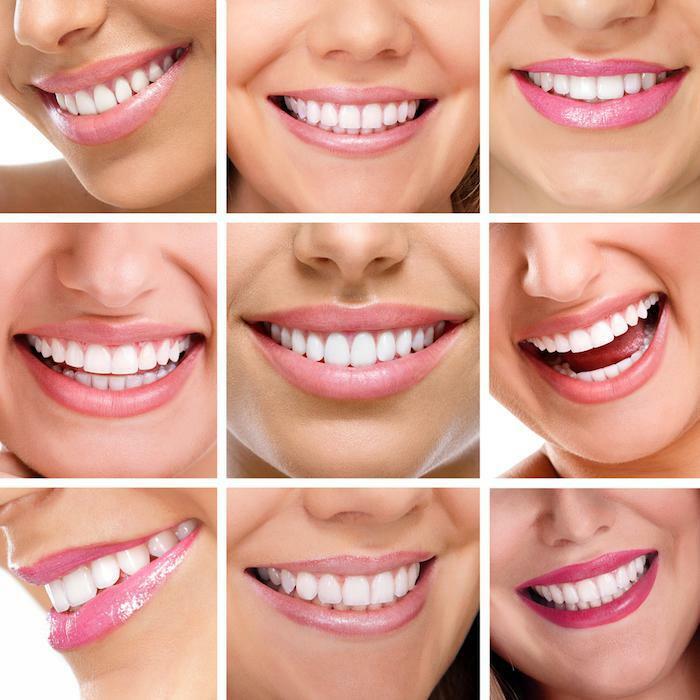 According to the American Academy of Cosmetic Dentistry, AACD, over 70% of clinical inquiries about cosmetic dentistry comes from those in the 31-50 age group – including people not only in family situations and the workforce who want to improve their social and business interactions, but also individuals who just simply want to feel better about themselves. 50% are satisfied with their smile. DO YOU NEED A SMILE MAKEOVER? Use the following self-test to see whether you can benefit and improve your smile through cosmetic dentistry. If you answer yes to any of the following questions, it may be right for you. Call today to schedule your Smile Makeover Consultation, at Aesthetika, we have been brightening smiles for 25 years! When you need to replace a missing tooth, your new tooth should blend in seamlessly and look fabulous. That’s exactly the result you can look forward to with dental implants, and that’s only one of several reasons why implants are the best choice. 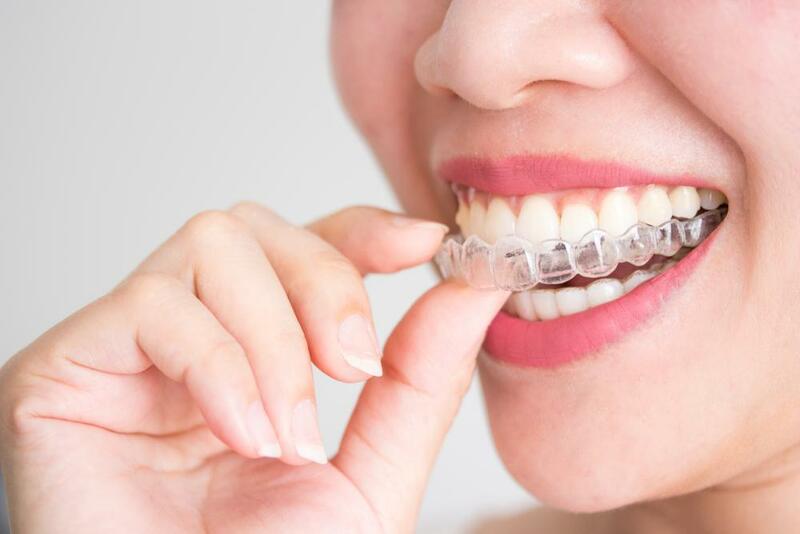 Whether you’re a teen or adult, no one ever wants to spend several years wearing metal braces. But there’s no need to worry. You can straighten your teeth, avoid unsightly metal, and gain other amazing perks when you choose Invisalign®. When your smile is marred by multiple problems, your self-confidence takes a dive. You may fear that you’ll never be able to fully restore your appearance. If you face this dilemma, we can help with a complete smile makeover. Do you shudder at the thought of making a dental appointment? Feel sick as you enter the dental office? Or maybe you outright refuse to visit the dentist? No matter what degree of dental fear you experience, we can help with sedation dentistry. Many patients aren’t very familiar with the field of prosthodontics, so here’s a quick rundown: Prosthodontists are the ultimate experts in cosmetic dentistry and tooth restoration. Here are five services they offer that you may not expect. 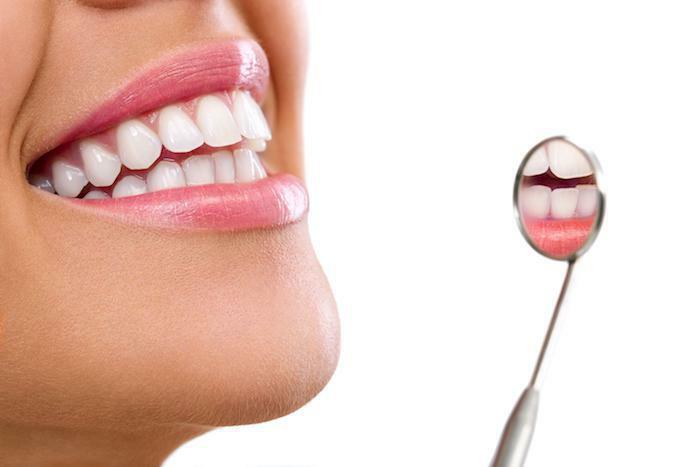 Are you embarrassed by gaps between your teeth, or stained, misshapen, or chipped teeth? 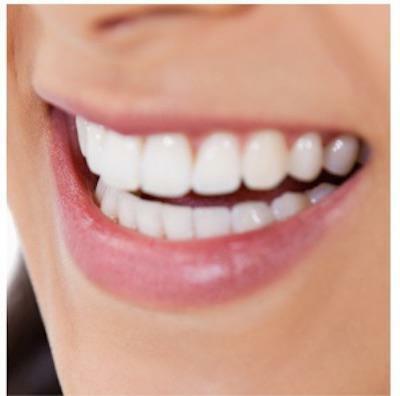 Customized porcelain veneers beautifully cover these problems and more, creating such a natural-looking smile that you can’t tell the veneers from your original teeth.